Two Saturdays ago, Justin and I accompanied hubby to Makati Medical Center for his scheduled gastroscopy. I also planned to have my lipid profile test done on the same day, which required fasting for 12 to 14 hours. That’s the reason why we haven’t had breakfast at home. 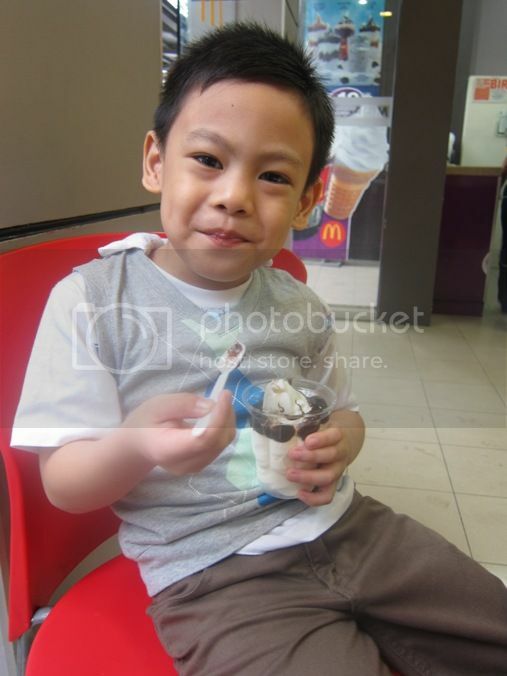 While hubby’s procedure was ongoing, my son and I went to McDonald’s to have a quick breakfast. He was actually looking forward to going there because I promised the night before that I’d buy him a Happy Meal toy. 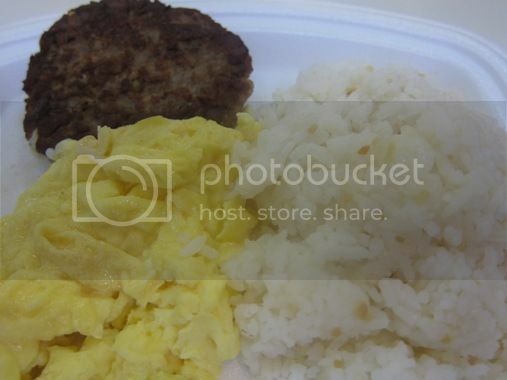 The fried burger patty and the scrambled egg were okay, but the fried rice was too salty. I had to mix some plain rice from my son’s order with my fried rice so I can eat everything. The little boy ate only the crispy chicken skin and some rice, and I had the rest of the chicken (and rice) to myself. 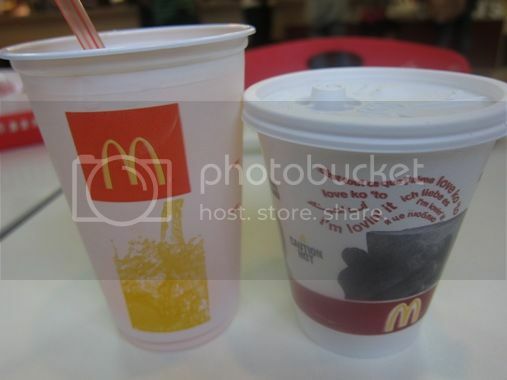 The hot choco was part of my combo meal, but the little boy liked it more than the orange juice, so he ended up finishing the entire cup. We were supposed to leave already, but my son said he wanted ice cream, and I had no choice but to give in to his request. 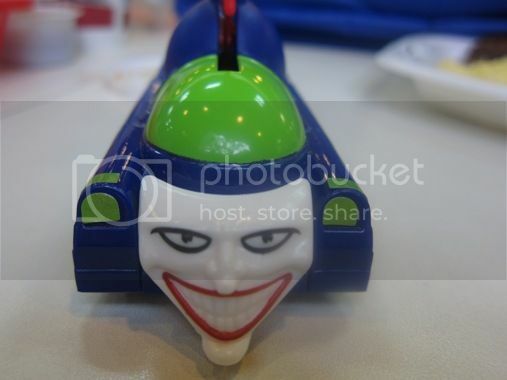 This toy was actually the reason why we ate at McDonald’s. So did I make my son happy that day? I think so. 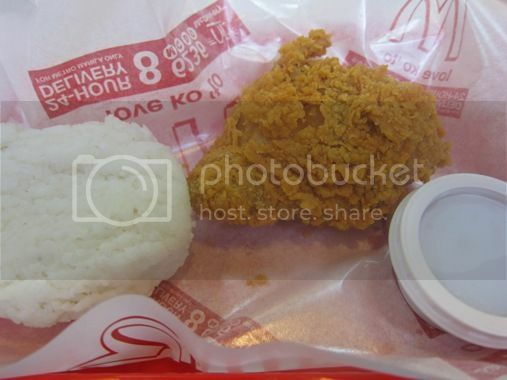 This entry was posted in American Cuisine, Breakfast, Happy Meal, Restaurant Review. Bookmark the permalink.